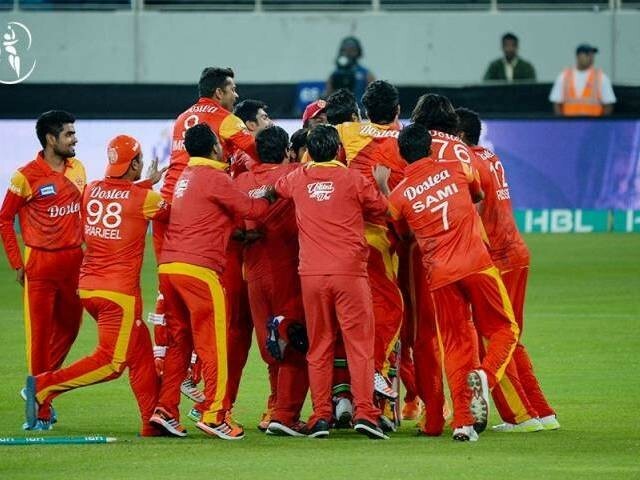 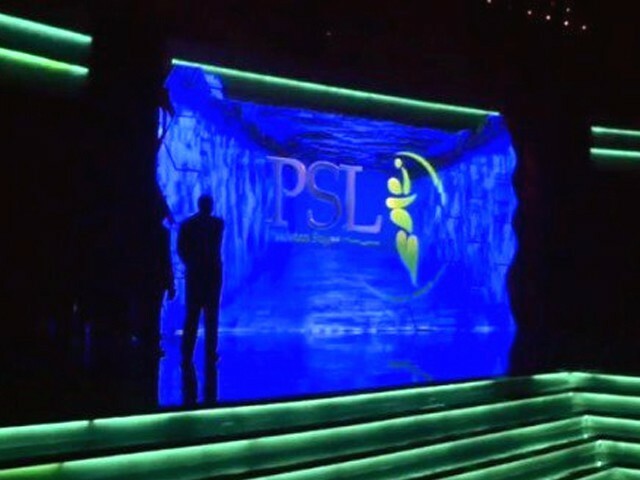 Congratulations, Pakistan, on hosting a phenomenally successful PSL! 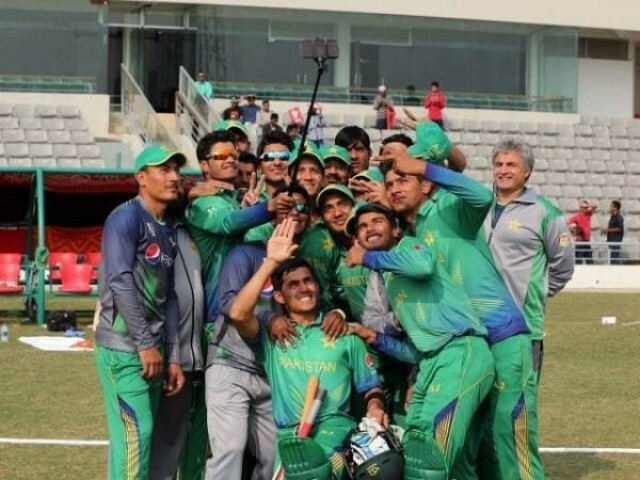 Five players who lit up Pakistan’s U19 World Cup and could be our future hope! 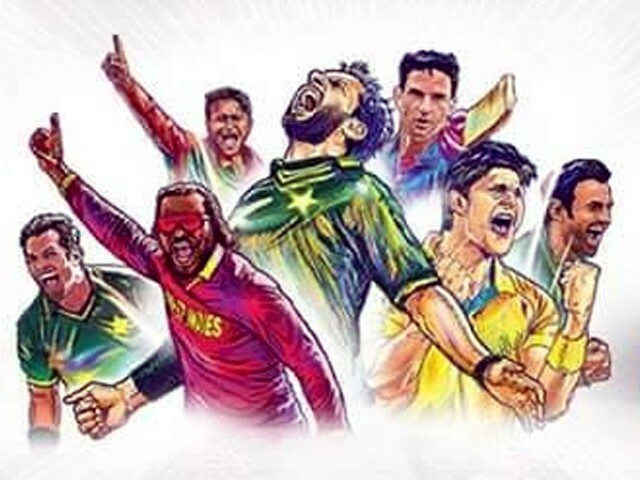 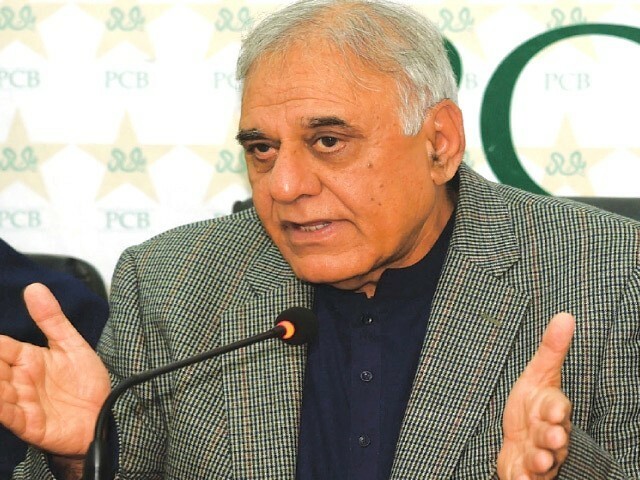 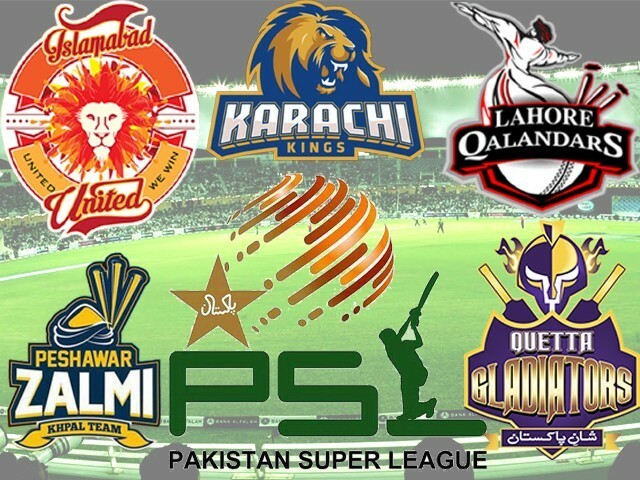 To win the World T20 Pakistan needs these four PSL players! 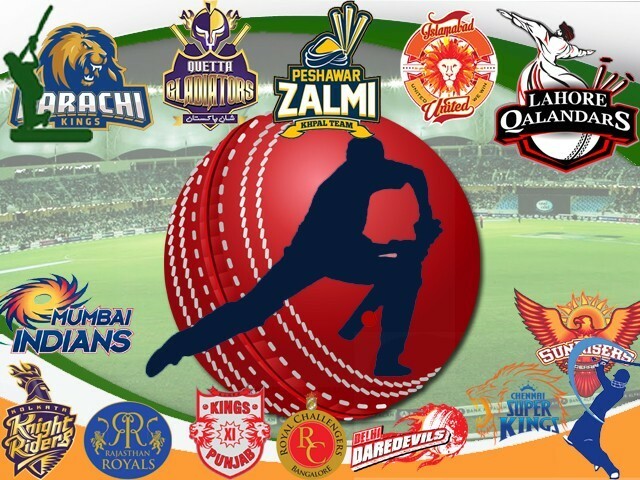 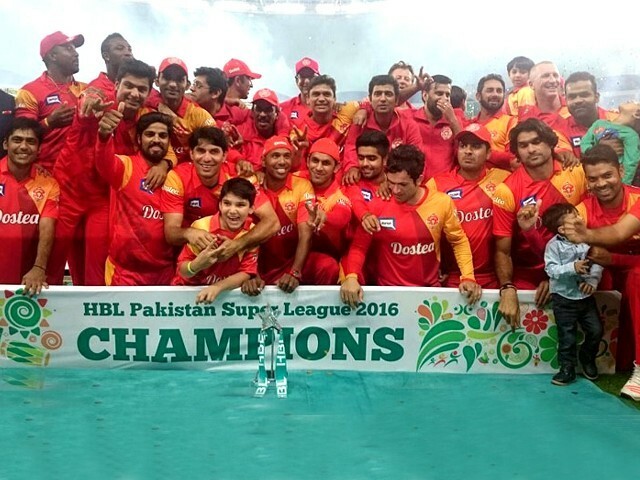 How does the Pakistan Super League fare against the Indian Premier League?